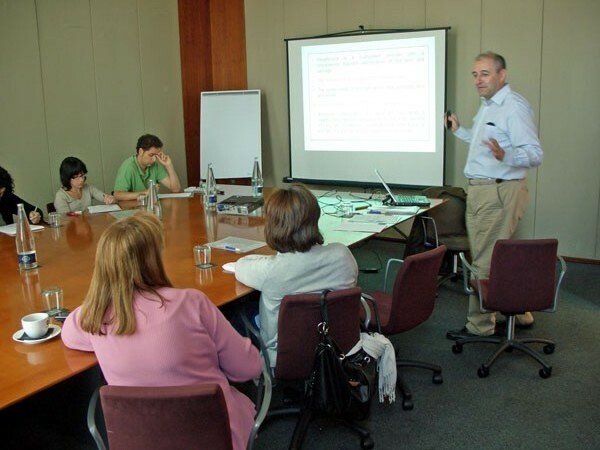 English remains one of the outstanding issues yet to be resolved among health professionals. 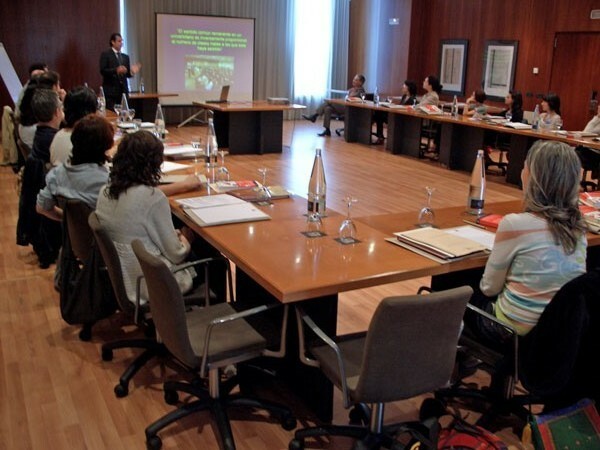 Although 90% of biomedical English is Greek or Latin in origin, pronunciation and other aspects such as prepositions or prepositional verbs are the main problem areas for Spanish scientists. 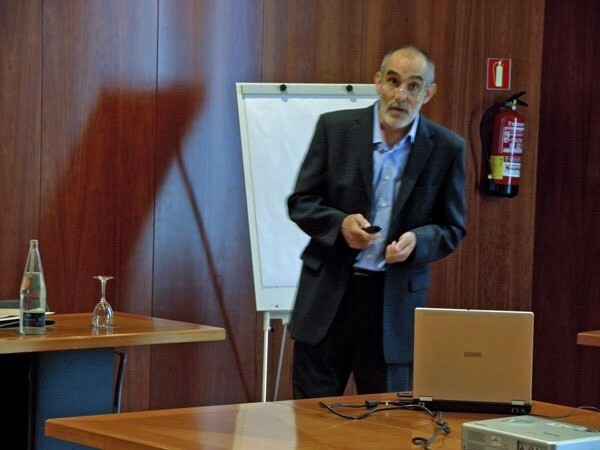 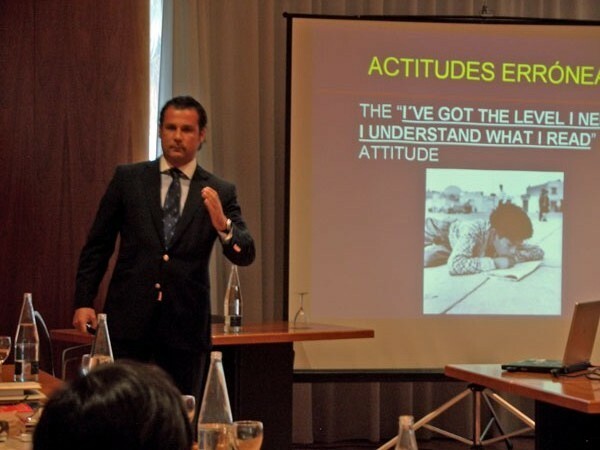 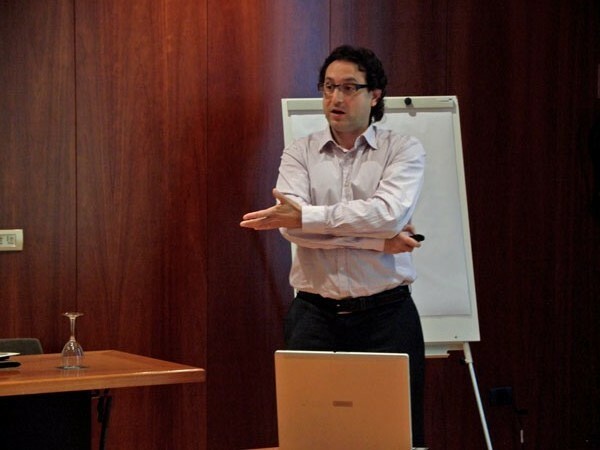 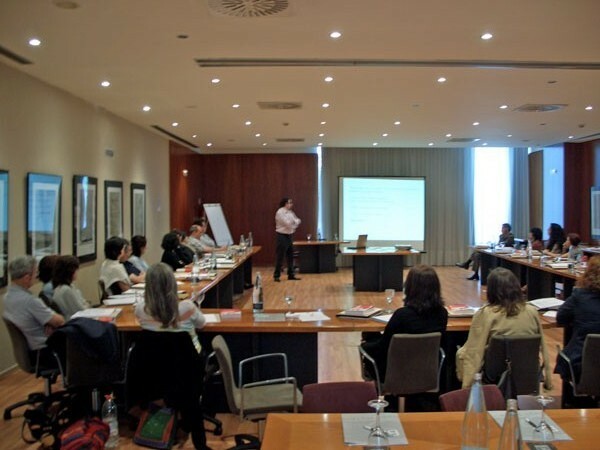 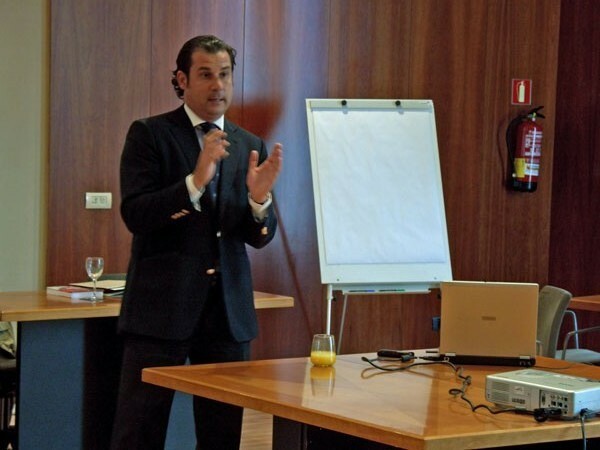 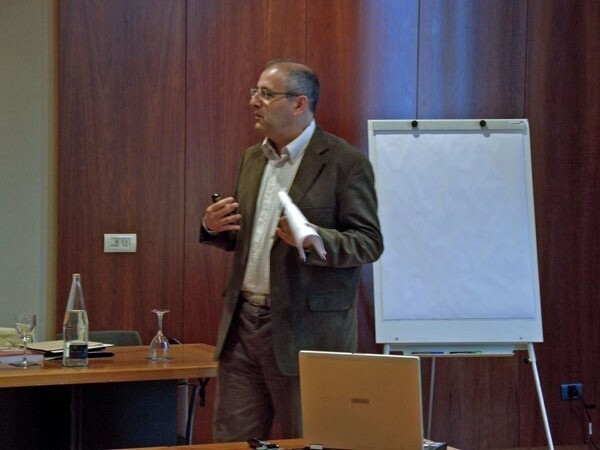 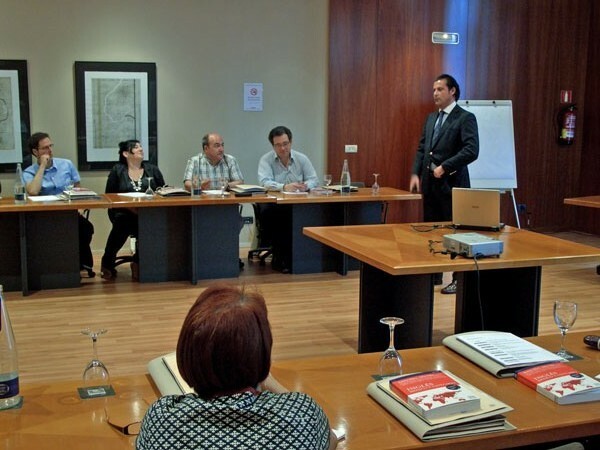 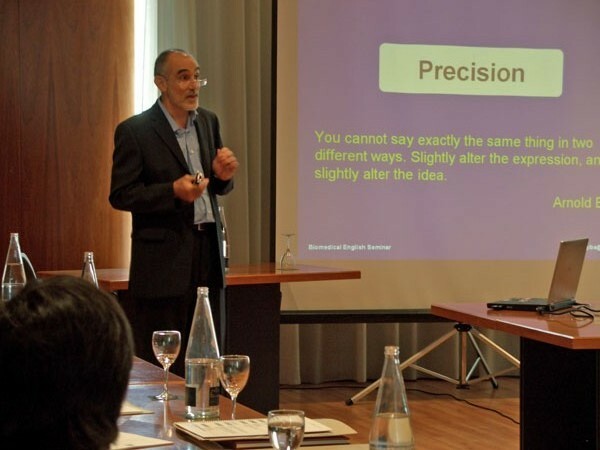 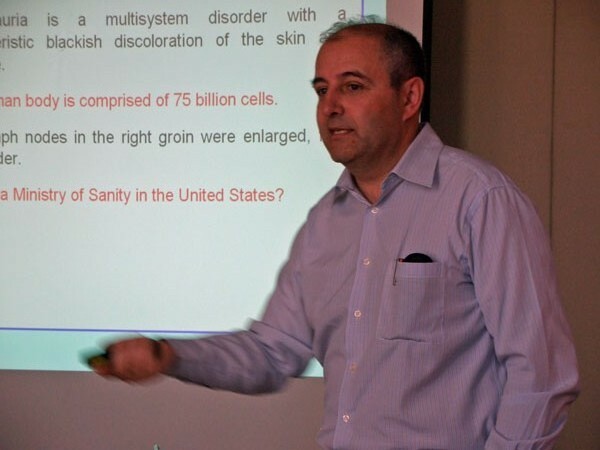 For that reason, on June 11th and 12th, 2010, the Esteve Foundation launched its new Biomedical English Training Seminars in Barcelona. 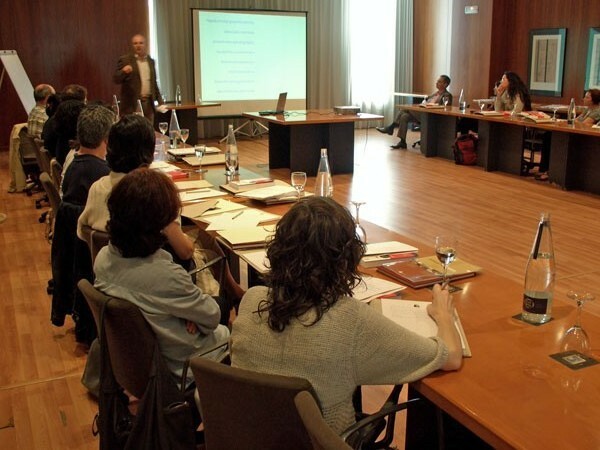 These seminars aims to provide the necessary resources to successfully apply this international language in various contexts.